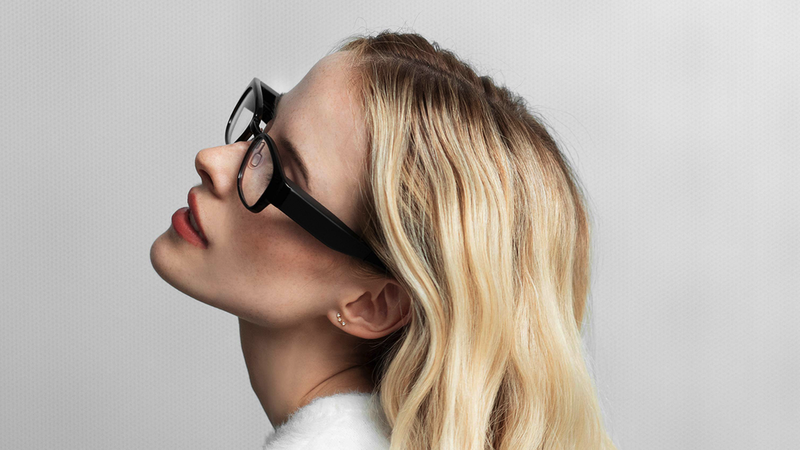 North came to us with a bold ambition: to create the world’s most intelligent pair of glasses. 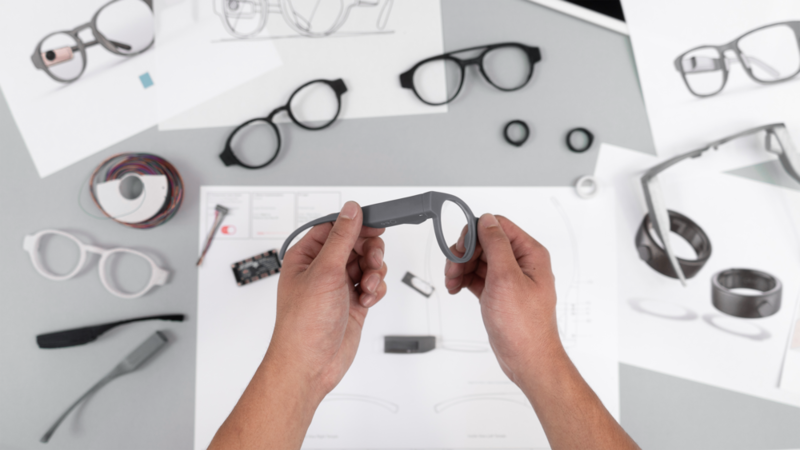 We jumped at the opportunity to collaborate, defining the foundational elements of Focals’ design language. Our process inspired a material and assembly strategy centered around sculpted aluminum, which brings a feeling of exceptional quality and craft to the finished product.